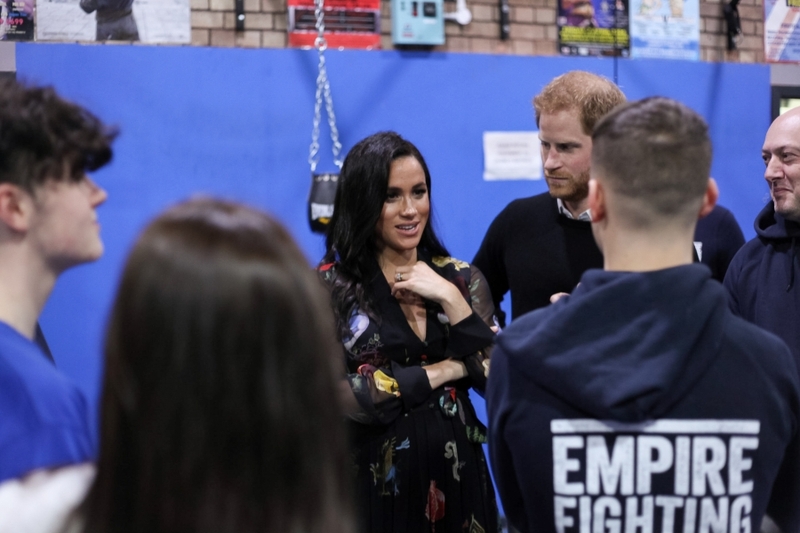 The Duke and The Duchess of Sussex paid us a visit last week, to discuss how boxing can impact the lives of young people. 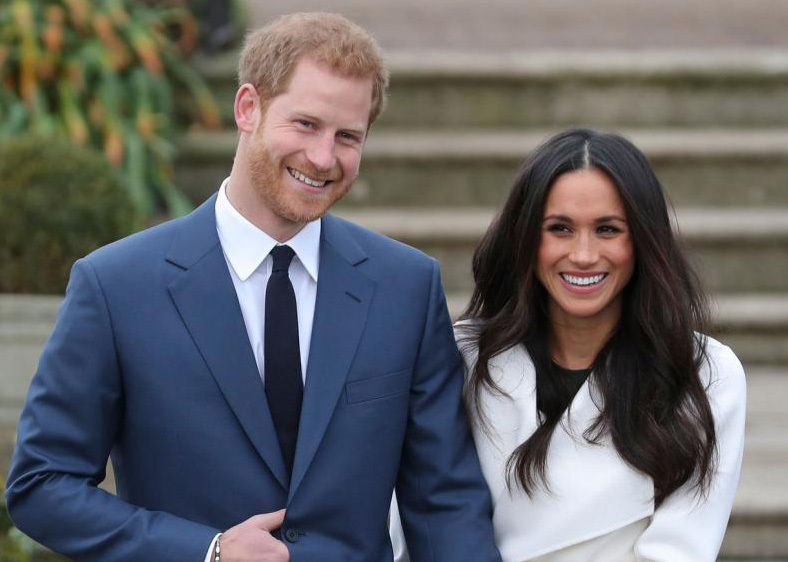 The Duke and Duchess are visiting Bristol to discover more about the local culture, meet young people, and see firsthand how we help to fight the impact of deprivation on young people. 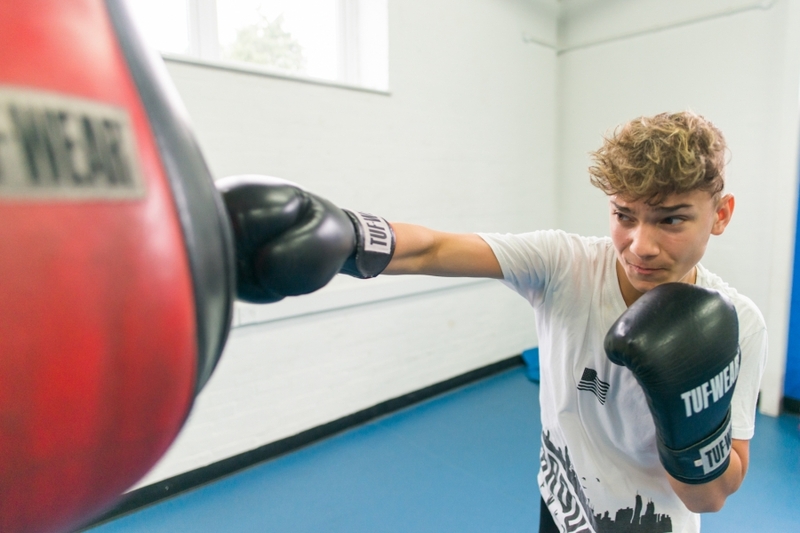 Morgan has really proved himself over the past few months and impressed his coach Vaughan who described him as,"One of the smallest in the gym, probably with the biggest heart." 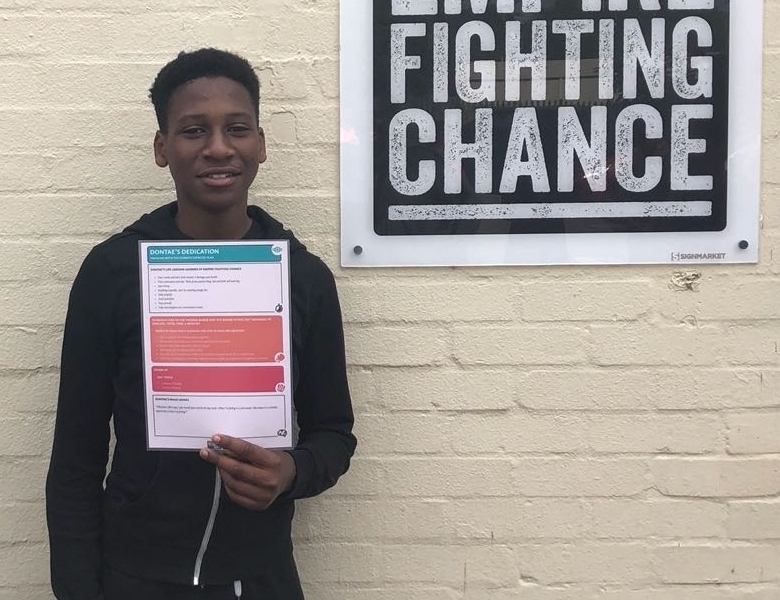 Dontae has been working with the Empire team for over a year and last month completed his work experience at Empire Fighting Chance. 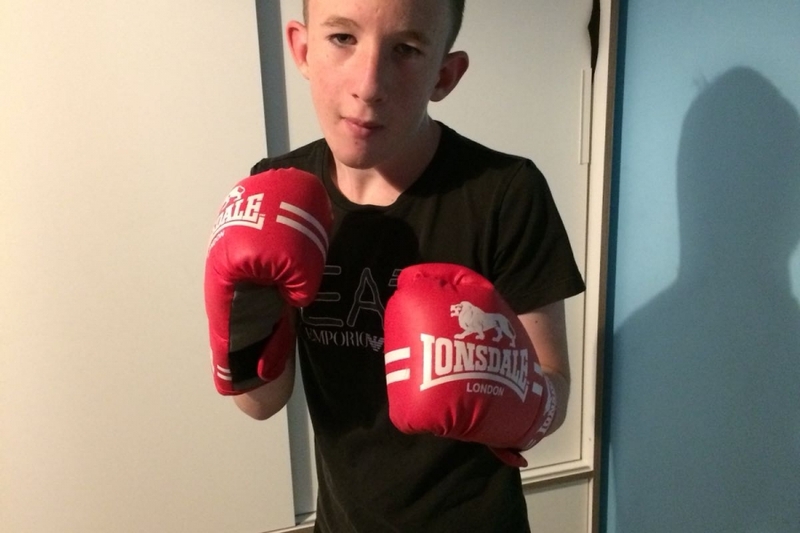 Could you be one of Empire Fighting Chance's 100 entrants for this years Bristol 1/2 Marathon? On the 23rd September, Bristol will host 10,000 runners in this iconic, annual Half Marathon.